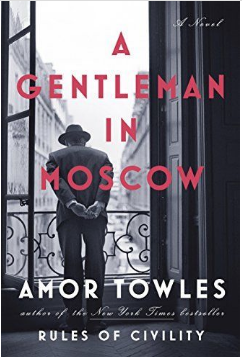 Amor Towles does not disappoint in his captivating novel “A Gentleman in Moscow.” Towles interest in twentieth-century Russia has found its way into the soul of his book. The novel takes place at the famous and grand Metropol Hotel in Moscow, spanning a thirty-year time period. 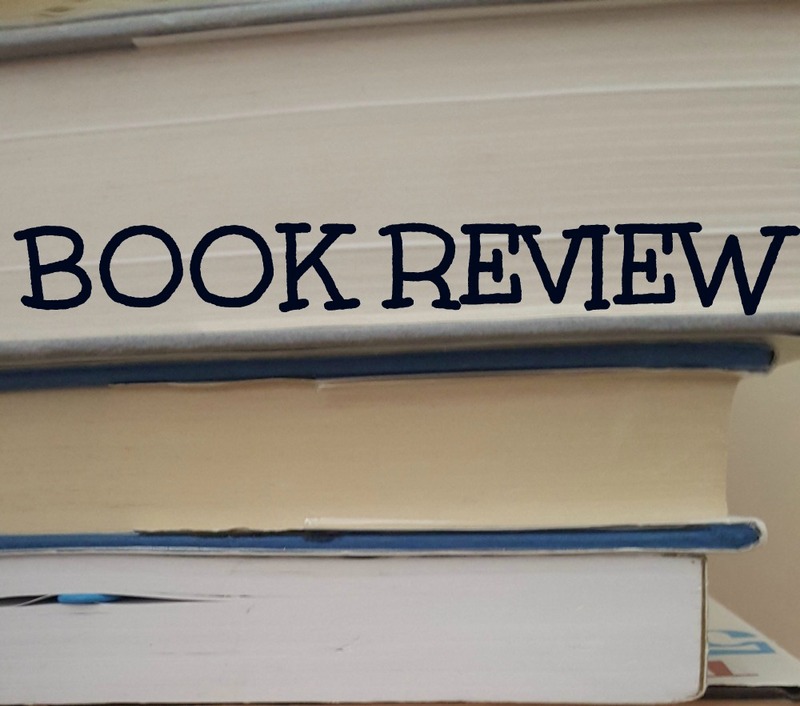 The reader is skillfully transported to a world where Bolsheviks secretly plan the Revolution, wealthy aristocrats and movie stars socialize, and academics meet to discuss Russian literature. The Metropol Hotel is also where Count Alexander Rostov resides after being sentenced to a life in exile. The Count lives an extraordinary life filled with conspiracy, culture, and escapades— all within the confines of his hotel room. While rich in history, Towles has laced historical facts with fiction thus giving the story credibility while the reader feels the danger of twentieth-century Russia lurking outside the luxury hotel. Towles describes his writing in musical terms and likens his novel to a symphony. He certainly provides the reader with a growing emotional force and then the lull to reflect upon the reoccurring theme. The cohesiveness of his writing will stay with you long after you finish the book. As with many beautiful symphonies, readers will want to experience the turbulence, adventures, tragedy, and romance more than once.